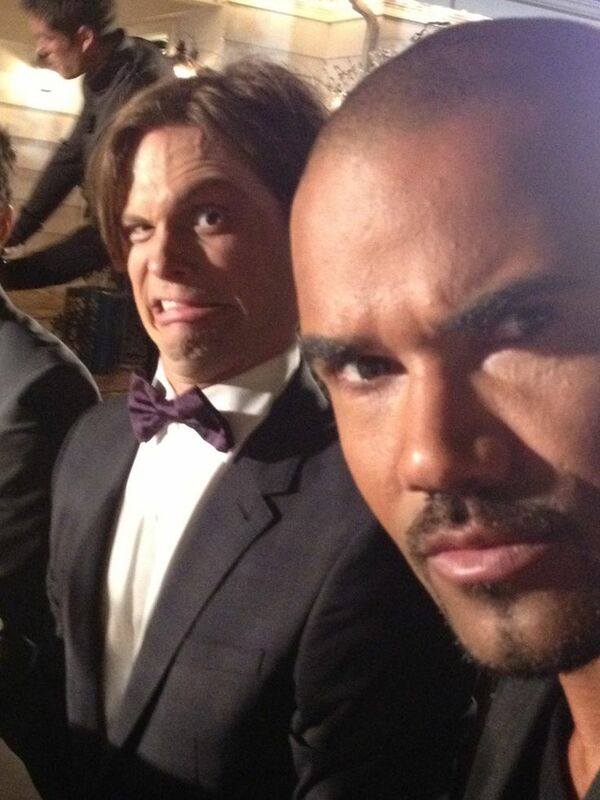 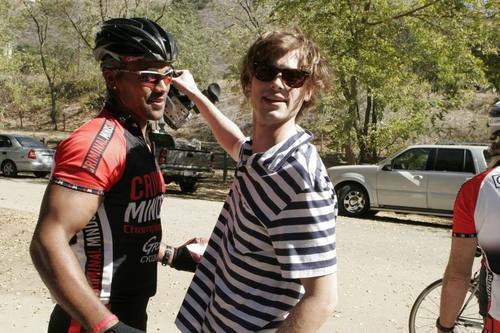 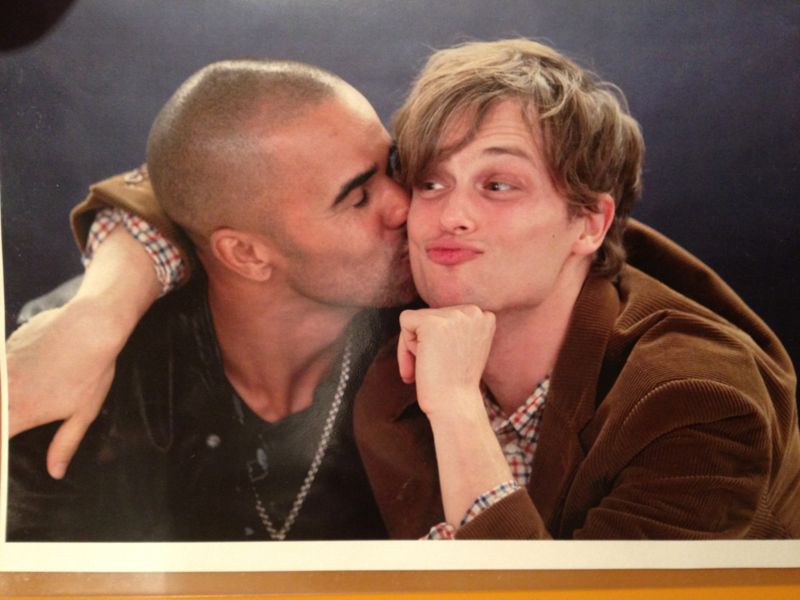 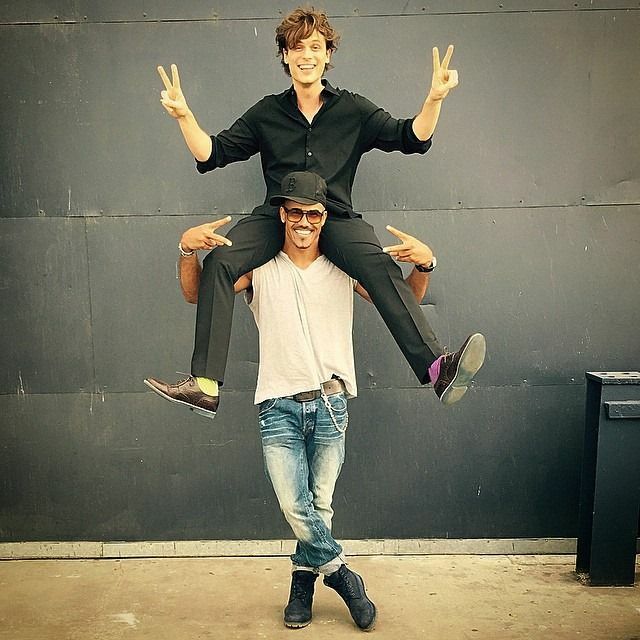 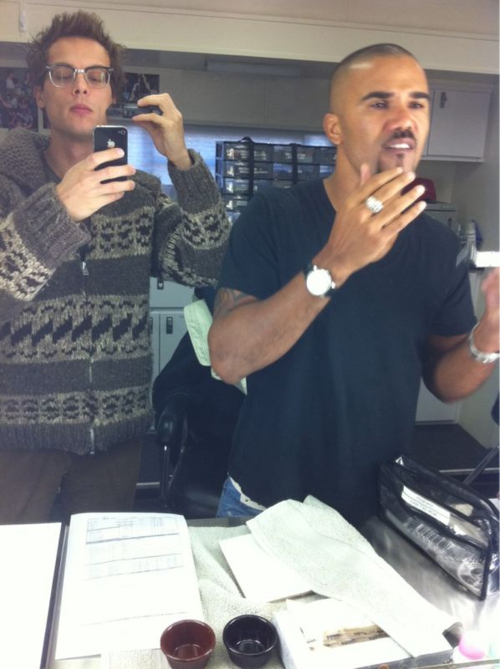 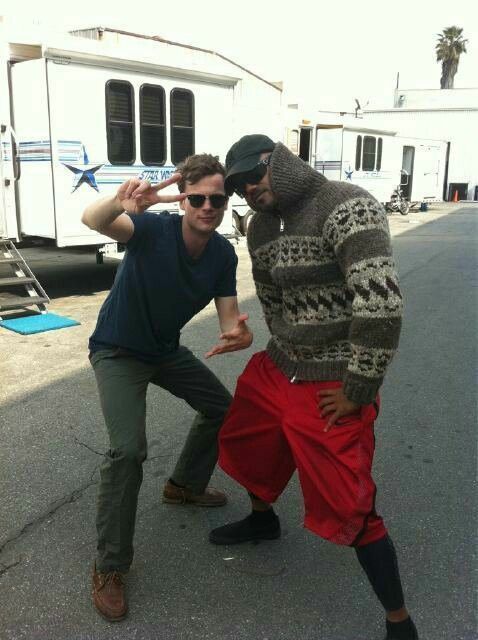 Matthew Gray Gubler (/ˈɡuːblər/; born March 9, 1980) is an American actor, filmmaker, fashion model and painter. 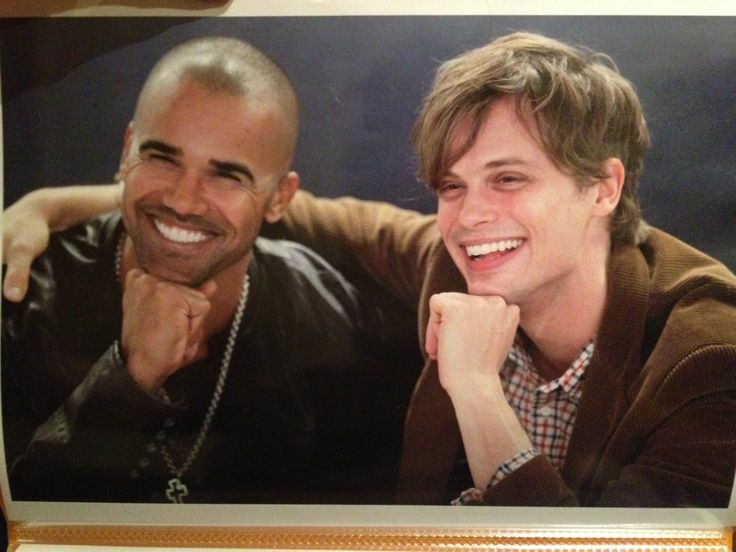 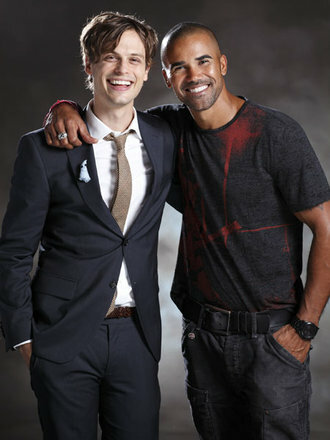 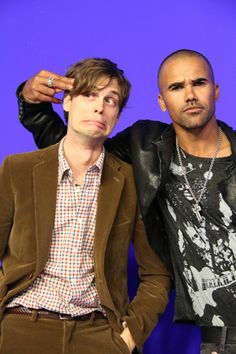 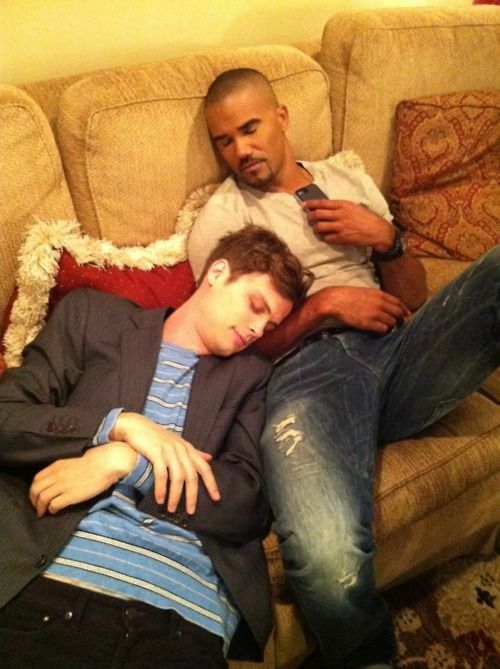 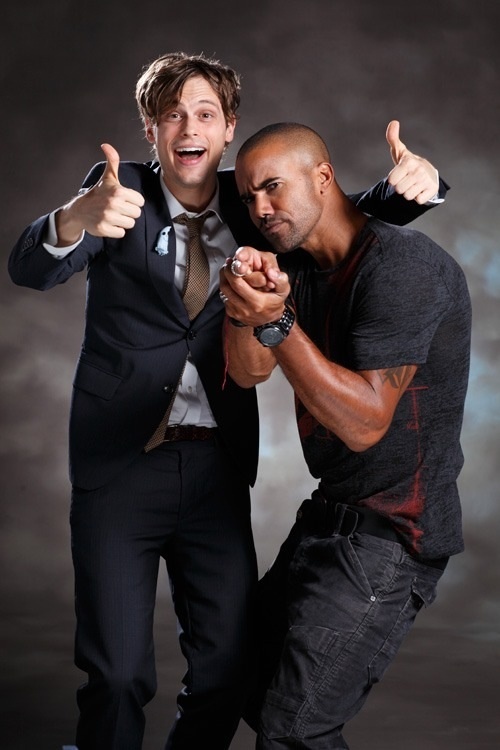 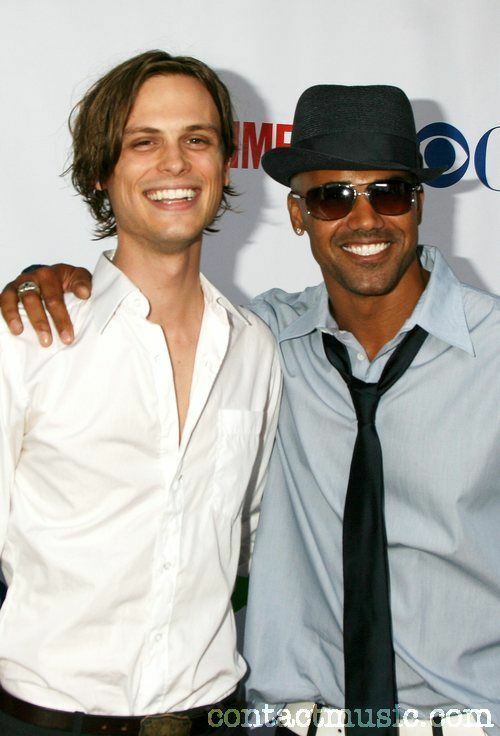 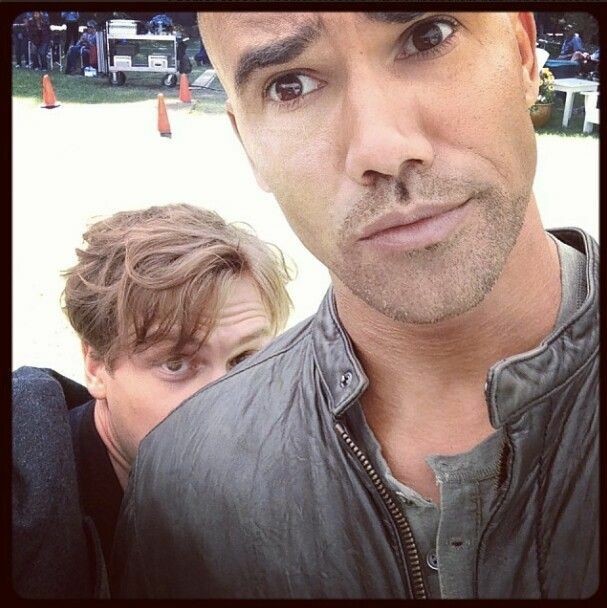 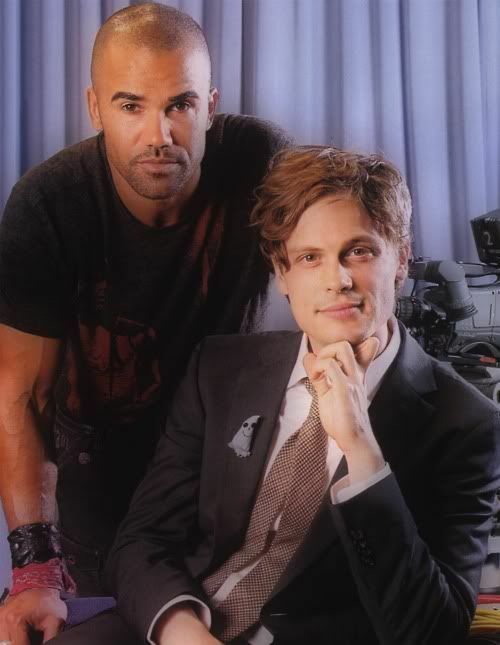 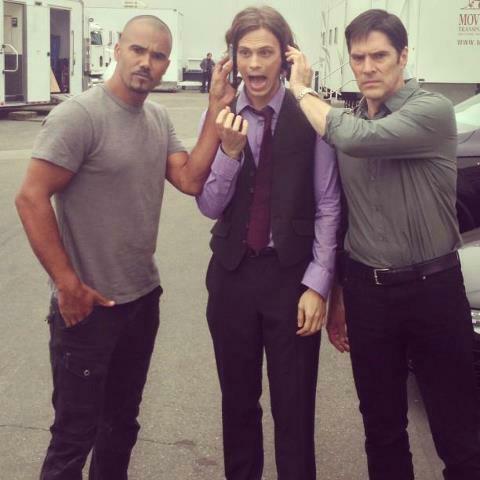 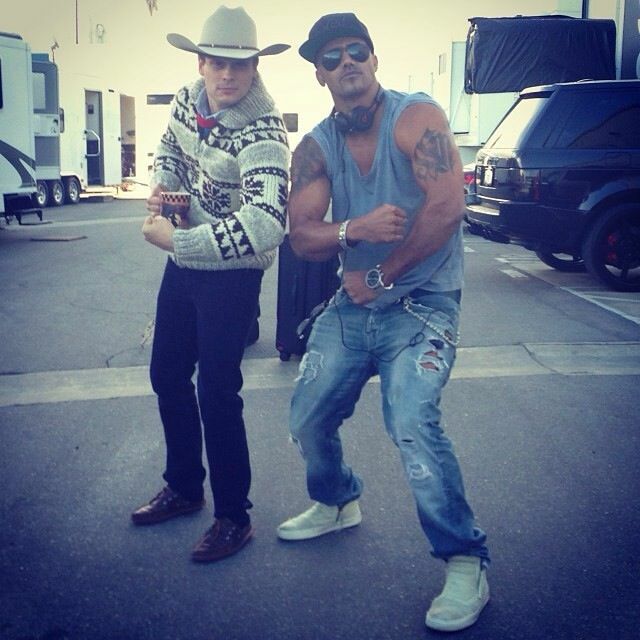 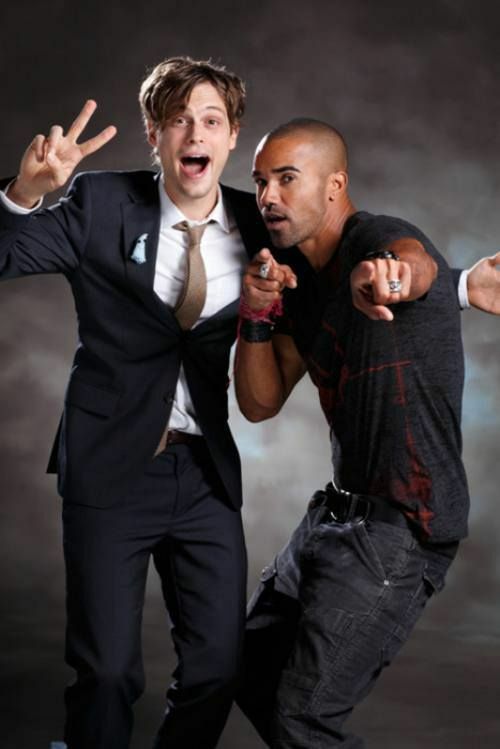 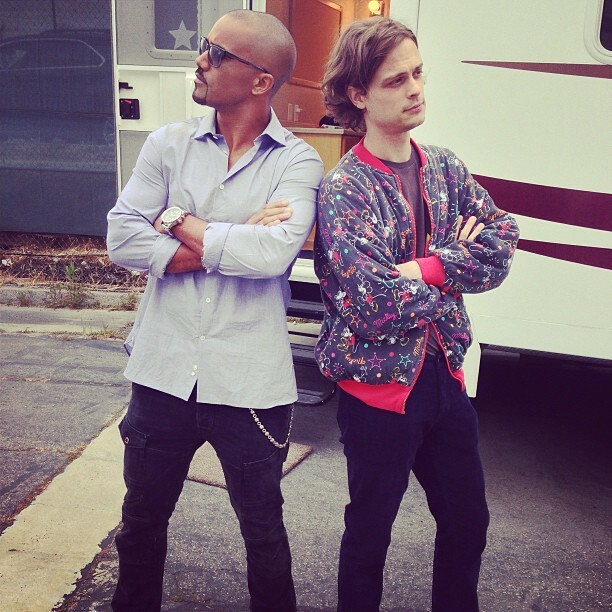 He is best known for his role as criminal profiler Dr. Spencer Reid in the CBS television show Criminal Minds (2005–present), of which he has also directed eleven episodes. 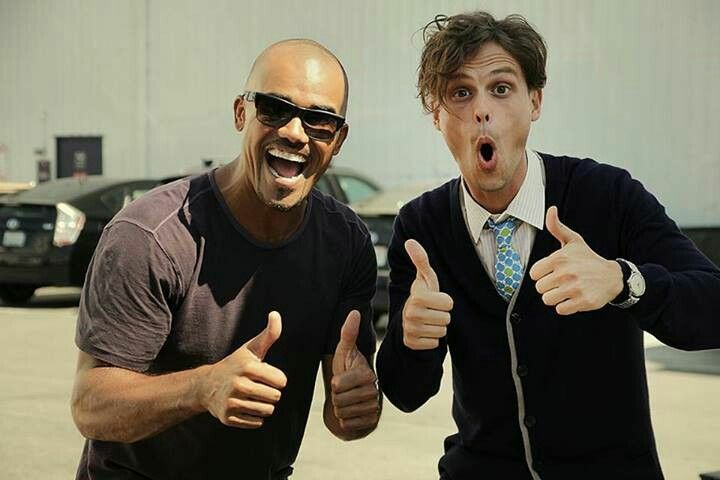 Gubler has appeared in The Life Aquatic with Steve Zissou, (500) Days of Summer, Life After Beth, Suburban Gothic, Newness, and as the voice of Simon in Alvin and the Chipmunks and its three sequels.